After the death of Dbanj’s only son, Daniel D Third who drowned in Ikoyi Lagos on Sunday the 23rd of June 2018 after he was left unattended to with no life jacket. Dbanj’s wife, Lineo Didi Kilgrow has been placed on suicide watch since the sad incident as she has not stopped crying by an insider. May God comfort the Oyebanjos during this trying times. 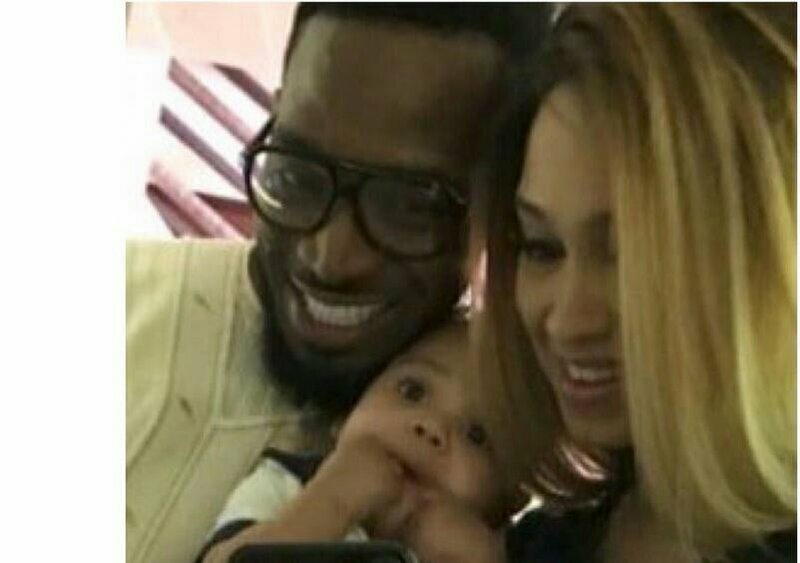 0 Response to "D’banj’s Wife Placed On Suicide Watch After Death Of Son In Ikoyi, Lagos"